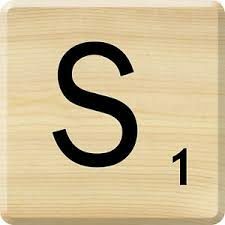 The JFK Scrabble Club will meet on Thursday afternoons starting in October 2018. We meet in room 102 (past the Nurse’s Office) from 2:45 – 3:45 pm. This club focuses on competitive Scrabble and prepares students to enter Scrabble competitions including the North American School Scrabble Championship in the spring of 2019. See Mr. Greenwood for more information.